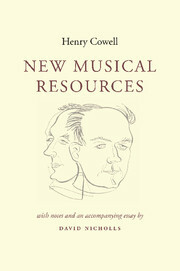 This is the first intellectual biography of the French composer and theorist Jean-Philippe Rameau. 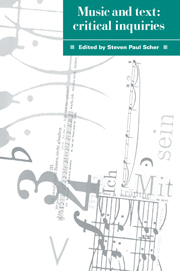 Rameau synthesised the vocabulary and grammar of musical practice into a concise scientific system, earning himself the popular title of 'Newton of the Arts'. 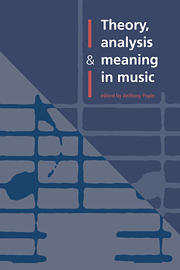 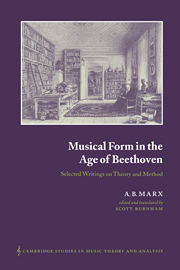 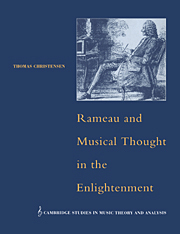 Ranging widely over the musical and intellectual thought of the eighteenth century, Thomas Christensen is able to orient Rameau's accomplishments in the light of speculative and practical considerations of music theory as well as many of the scientific ideas current in the French Enlightenment. 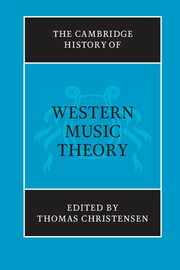 He shows how Rameau incorporates ideas ranging from neoplatonic thought and Cartesian mechanistic metaphysics to Locke's empirical psychology and Newtonian experimental science. 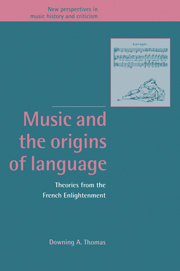 Additional primary documents help clarify Rameau's fascinating and stormy relationship with the Encyclopedists, Diderot, Rousseau and d'Alembert.